A growing portion of our customers merge their love of cycling with family holidays. 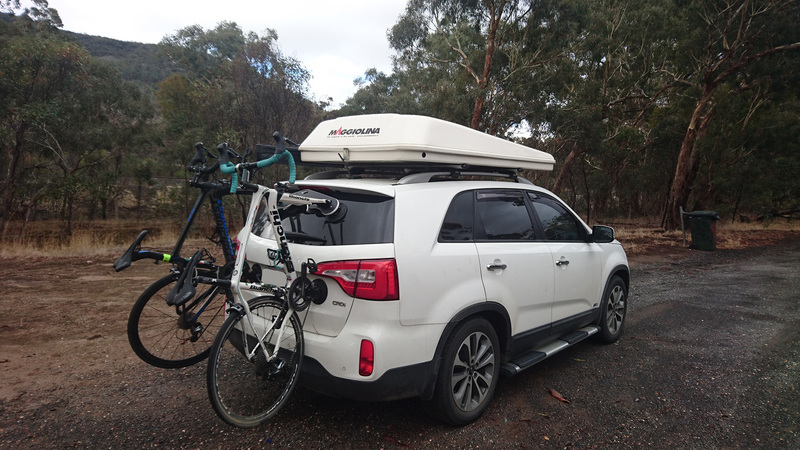 Consequently, our customer Rob was in the market for a Kia Sorento Bike Rack. Rob’s requirements were quite specific. He needed to transport 2 bikes on the rear tailgate of his Kia Sorento Platinum. Furthermore, the roof was occupied with a Maggiolina Roof Top Tent. As a result, the Kia Sorento transforms into a mobile holiday home. After discussing Rob’s requirements we recommended the SeaSucker Mini Bomber 2-Bike Rack. Also, the standard kit that comes with the SeaSucker Mini Bomber was sufficient to meet Rob’s needs. 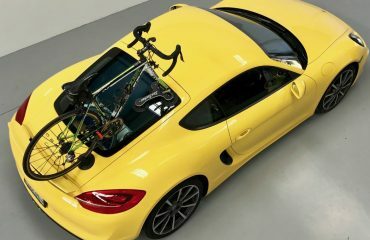 Rob was looking to transport two road bikes with Quick-Release Front Wheels. Shortly after receiving his bike rack Rob sent us the photos. 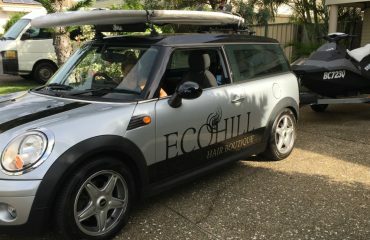 Having completed his first cycling holiday the Tailgate Mounted SeaScker Mini Bomber 2-Bike Rack proved to be a valuable asset. 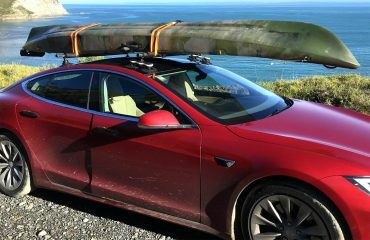 Most noteworthy is the bike rack’s integration with the car both in travel and camping mode. 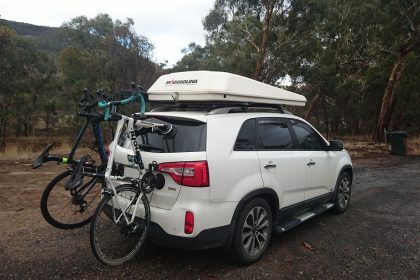 Looking for a bike rack for your Kia Sorento Platinum?